With efficiencies above the competition, we are transforming distributed energy generation. Reliability is guaranteed using proven technologies developed and manufactured by our exclusive partners. 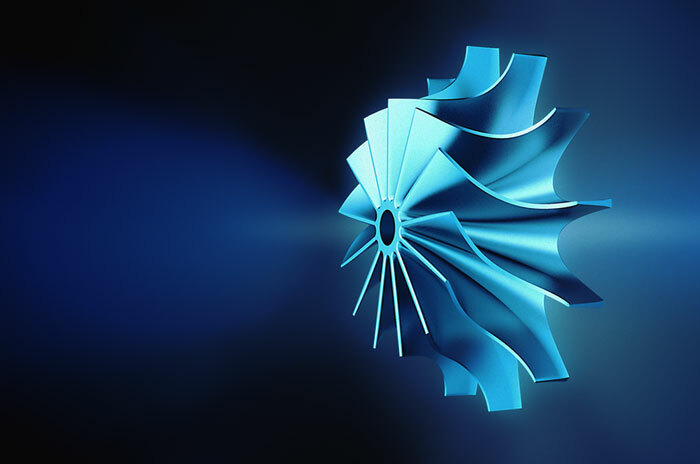 Our turbine enables simple and efficient steam generation for small and medium size industrial process. Aurelia’s combustion process has been developed to use renewable and other non-standard fuels. Our turbine incorporates the latest innovative design technologies. What added value can Aurelia offer you?